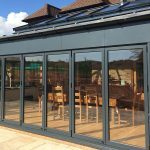 Orangeries and conservatories are incredibly versatile structures which can be used in so many different ways. One thing that can be rather easily forgotten is just how adaptable these extensions can be for exploring hobbies and pastimes, whether they’re old favourites or newly adopted enjoyments. It may be that you are taking up something new in retirement, or a house move or other change in circumstances has prompted a decision to take up or continue a hobby, perhaps an activity that you enjoyed previously but had to drop for whatever reason. Unfortunately, space can be a key factor behind some people stopping the pursuits they love. Many hobbies also need good natural light. 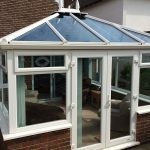 The good news is that a conservatory or orangery gives you plenty of both. Equally, you will be able to pursue your favourite pastimes while staying comfortably warm in winter and cool in the summer. With needlecraft and sewing for example, you need lots of non-artificial daylight, and to be able to spread your work out, put it aside and come back to it without having to pack it away each time you stop working. The same goes for jigsaw puzzles, for which you need to be able to identify often quite subtle distinctions in colour and shape. 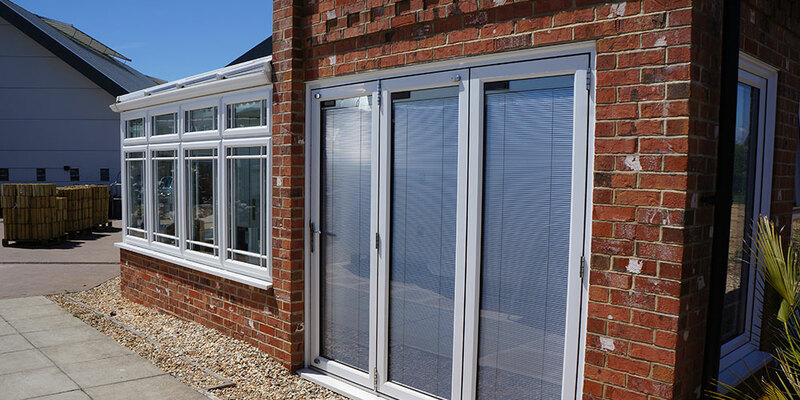 At the same time, birdwatching can be easily done from your conservatory or orangery, where you will get an outstanding view of all the feathered friends that come into your garden. These home improvements can also be great places from which to enjoy activities such as tabletop gaming (think Dungeons and Dragons or Warhammer) without disturbing the rest of the family. 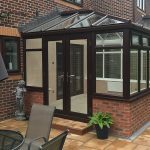 You could even consider putting a table tennis, pool or snooker in your conservatory. Among the more unusual hobbies you could take up is cloudspotting, which has soared in popularity since the publication around a decade ago of the globally bestselling The Cloudspotter’s Guide. This is a very relaxing hobby, and, after all, the UK does have more than its fair share of clouds to observe! 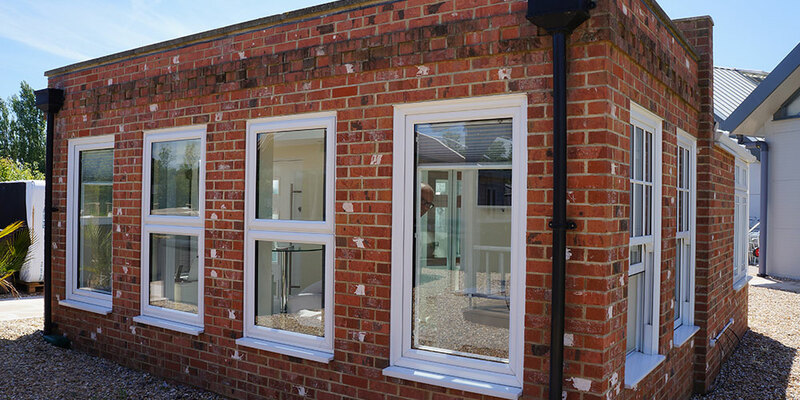 Enjoy watching them as they scud past your conservatory or orangery’s glass roof. 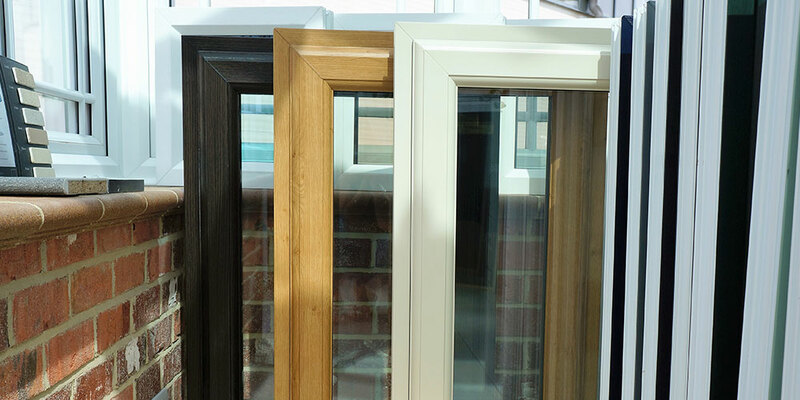 Whatever hobby you love, a home improvement from Oasis Windows could make it more possible. Talk to us today, wherever in Sussex you live. 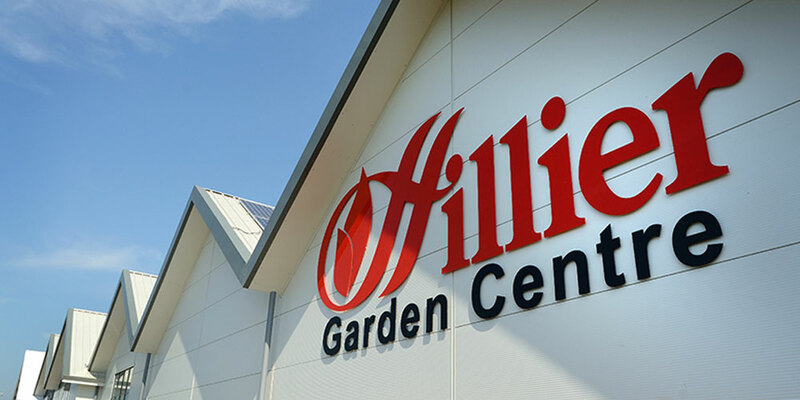 Don’t forget we also now have a showroom at Hillier Garden Centre, Eastbourne, so come and see us there if you can.